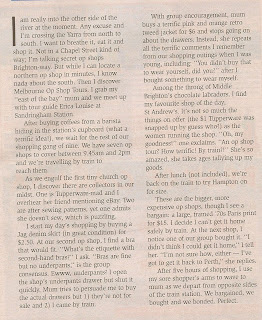 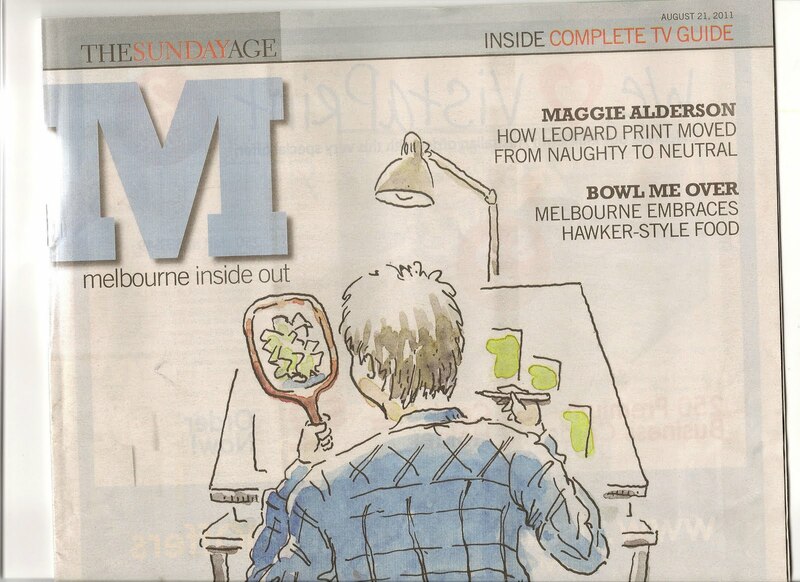 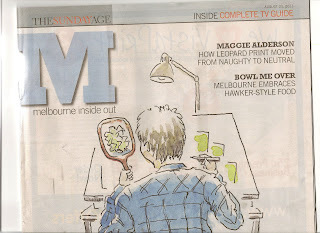 A lovely feature in The Age newspaper's Sunday supplement M Magazine today, for my Bayside Brighton Melbourne Op Shop Tour, review by Jayne D'Arcy. My next Bayside Brighton op shop tour is a weekday; Friday 14th October. 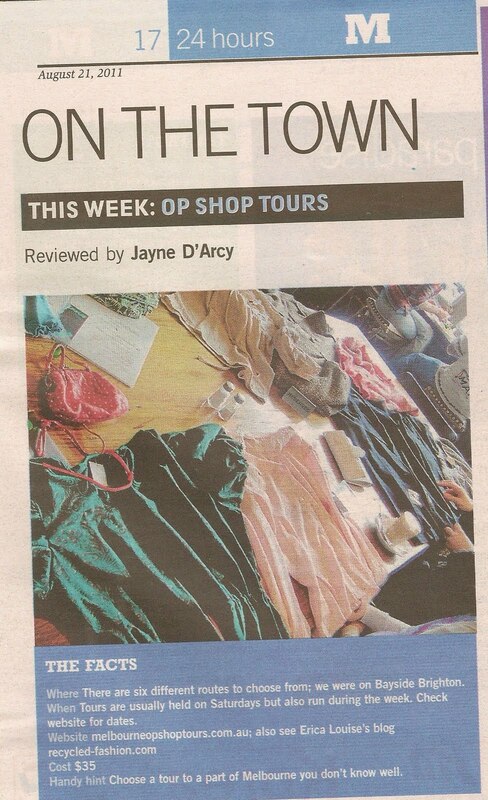 always wish I could join you on these op shop tours.